BT081WSA – WaterSaver Faucet Co. Mounting: Bench or countertop mounted. 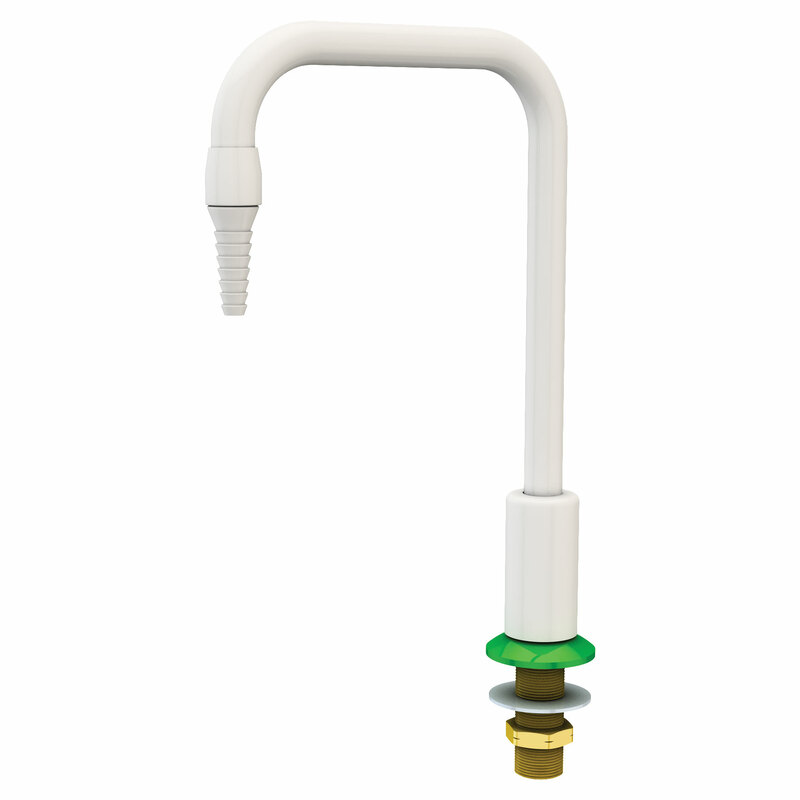 Outlet: G3/8 female outlet with removable anti-splash serrated hose end. BT084WSA Same as above except with convertible rigid/swing gooseneck.